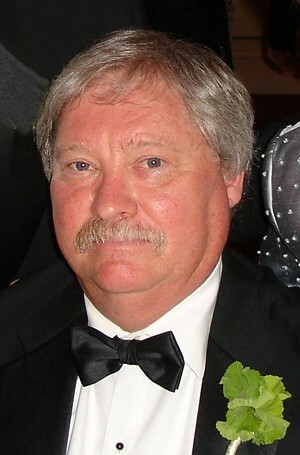 Harry F. Ehret, 69, passed away on Thursday February 12, 2015 at his home in Essex, VT surrounded by his loving family. Visiting hours will be held on Sunday February 15, 2015 from 1:00 – 4:00 p.m. at A W Rich Funeral Home, 57 Main St. Essex Jct., VT 05452. A memorial service will be held on Tuesday February 17, 2015 at 2:00 p.m. at Grace United Methodist Church, Essex Jct, with Reverend Daniel Ames officiating. Inurnment will be private and at the convenience of the family. Memorial contributions in Harry’s memory may be made to a charity of one’s choice. The family invites you to view further information and share your memories by visiting awrfh.com.